ISLAMABAD: National Accountability Bureau (NAB) Chairman Justice (r) Javed Iqbal ordered complaint verification against National Highway Authority (NHA) for alleged irregularities of billions of rupees in the award of contract for Multan-Sukkur Motorway by the authority and alleged corruption. The NAB chairman also ordered complaint verification against Punjab MPA from Gujranwala Sohail Zafar for having assets beyond known sources of income. He further ordered complaint verification against former finance minister Ishaq Dar and Securities and Exchange Commission of Pakistan (SECP) Member Policy Board Usman Saifullah for alleged irregularities in appointments in the SECP. NAB has made it clear that the complaints are being verified on receiving objections against the accused for allegations of corruption. Moreover, NAB will provide ample opportunity to all concerned for presenting their point of view and after that, if needed, legal proceedings will only be taken against the accused persons as per law. 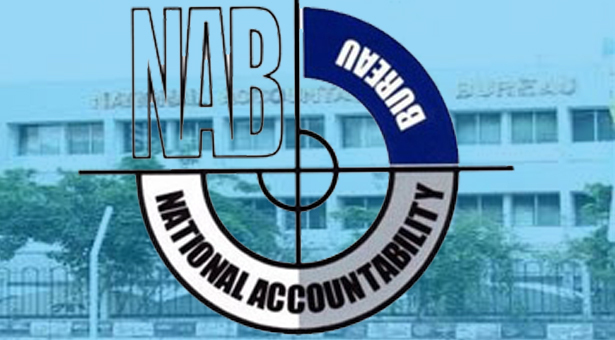 Furthermore, Rawalpindi NAB has started an inquiry against the authorities of Bank of Punjab on the direction of the chairman for alleged misuse of authority and causing loss to national exchequer caused by manipulation of shares. In another case, Rawalpindi NAB has arrested proclaimed offender (PO) Abdul Hameed in case of Islamic Traders of Modarba on the charges of corruption, corrupt practices and cheating public at large in the ploy of Islamic mode of investment.